This morning, a friend and I headed over to the area around the Fishery Restaurant in Placida. This area has the restaurant and a number of fishing guides and art studios if you would like to visit. Our purpose though was bird photography, specifically Birds In Flight (BIF). 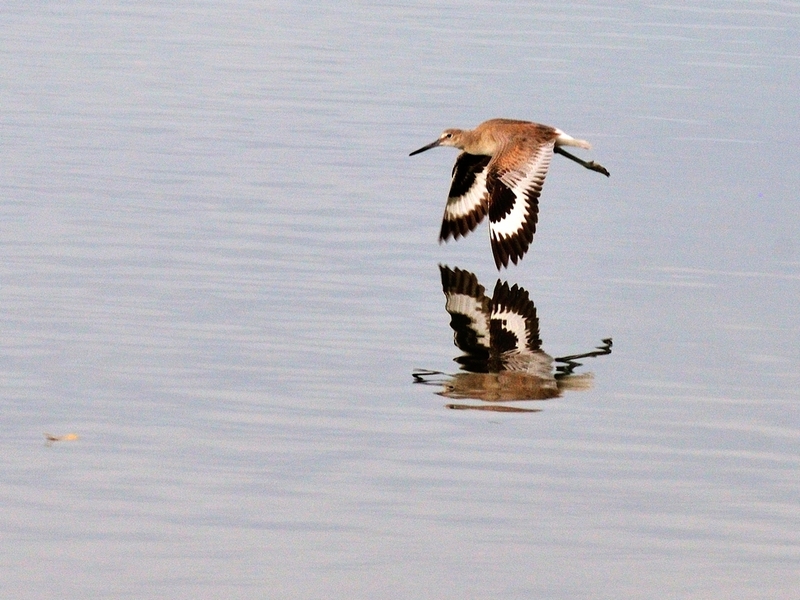 It was a successful trip in regard to both birds and flight shots. 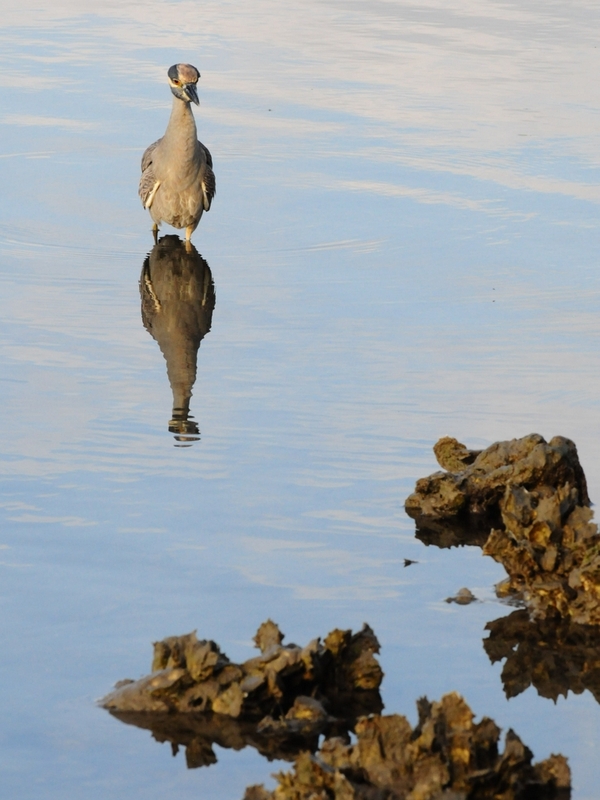 Our first stop was near the guide boats and I caught this Yellow Crowned Night Heron (Nyctanassa violacea) stalking crabs in the shallows and also a Willet (Tringa semipalmata) taking flight. There were also a pair of Osprey in the area, one on the nest and the other in a nearby tree on watch. The next had included some orange drift fencing and was pretty unattractive, so I won’t be showing any of those. After a while at the charter pier, we moved over to the public fishing pier on the other side of the fishery restaurant. 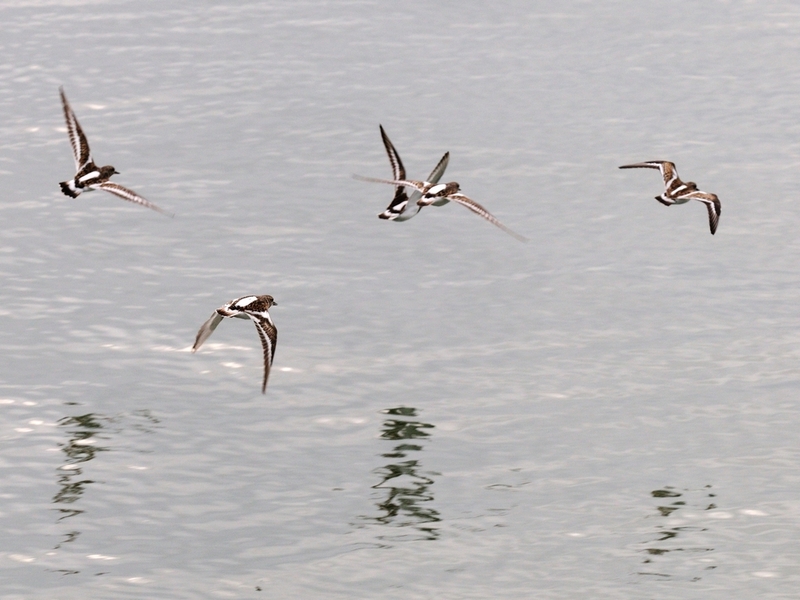 There we were quite close to the White Pelicans (Pelecanus erythrorhynchos) and Ruddy Turnstones (Arenaria interpres). The pelicans stayed in the water but, the turnstones seemed to be quite happy hanging out on the pier looking for dropped bait. I did manage to scare a few into flight before they came back to mooch. 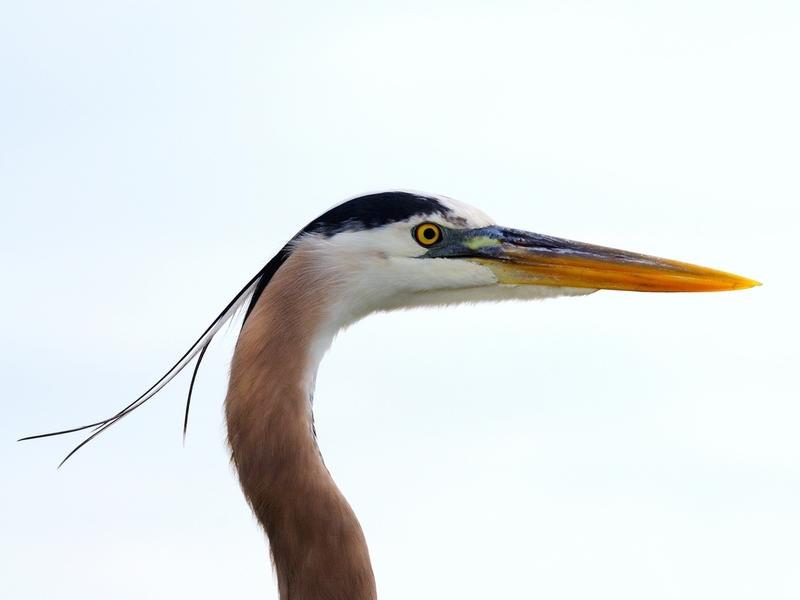 There was even a Great Egret (Ardea alba) which would fly from one end of the pier to the other looking for handouts. 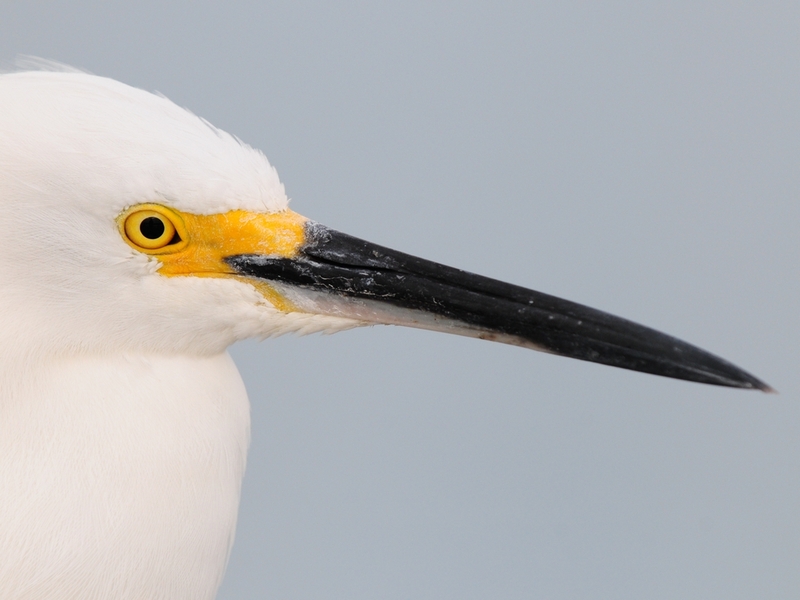 I even had a Great Blue Heron (Ardea herodias) and a Snowy Egret (Egretta thula) pose for portraits. As usual, just click on an image for a larger view. All in all, a successful morning. 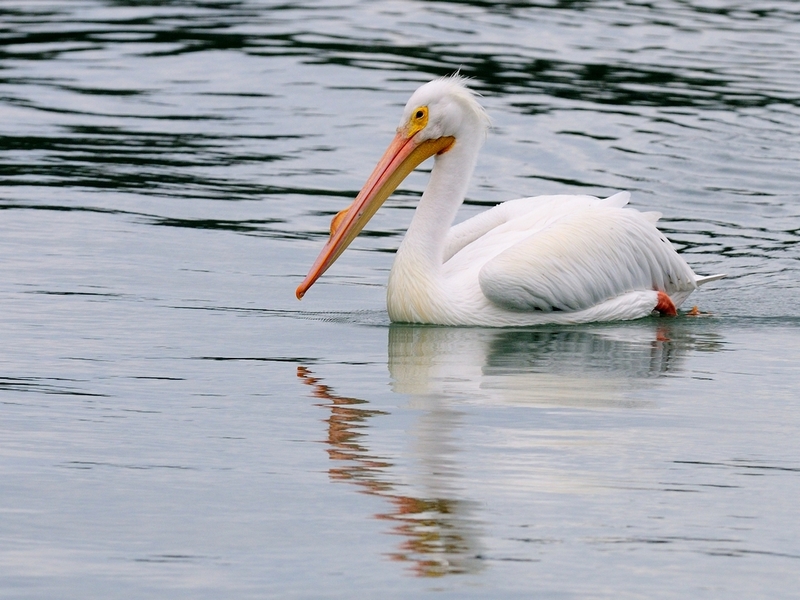 This entry was posted in animal behavior, Bird, Park and tagged Great Blue Heron, Great Egret, Photography, placida fishing pier, Snowy Egret, White Pelican, WIllet, Yellow-Crowned Night Heron. Bookmark the permalink.